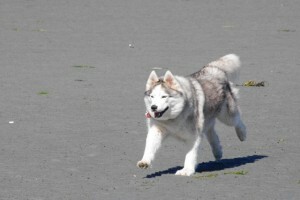 Ruby is a three year old Siberian husky. She is crazy fast but still a little wild. On any given run she has the potential to place first or last. 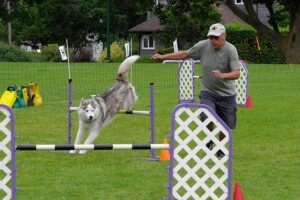 As she matures a bit I have high hopes for her future abilities. 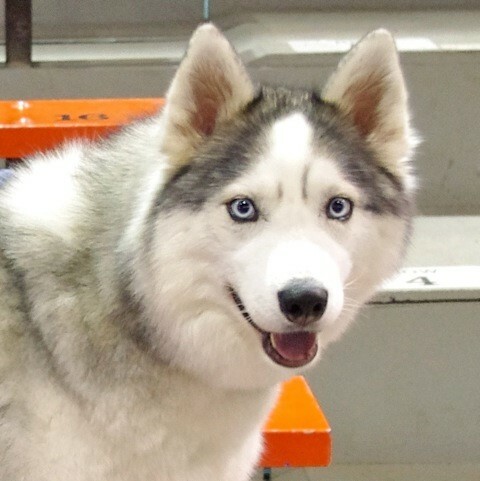 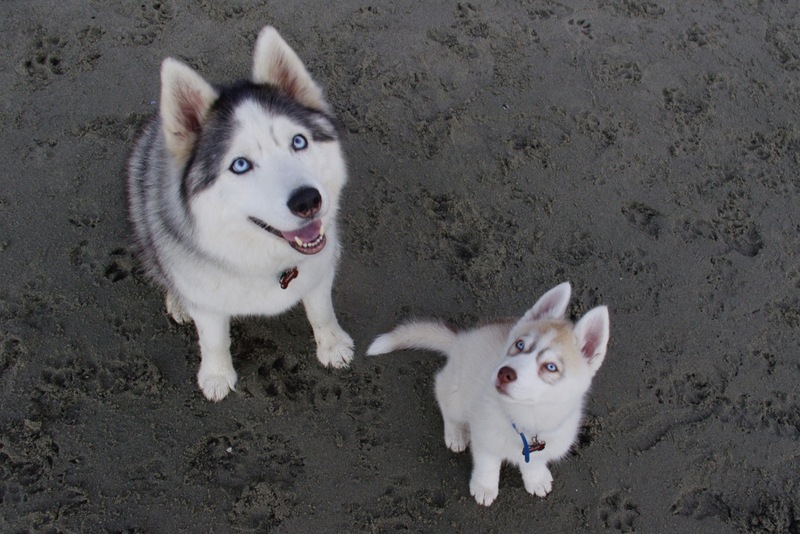 Chara is a nine year old Siberian husky. 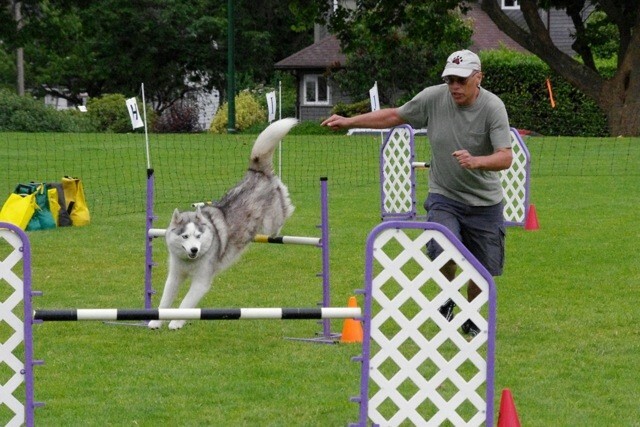 She is very accurate and responsive to my signals. 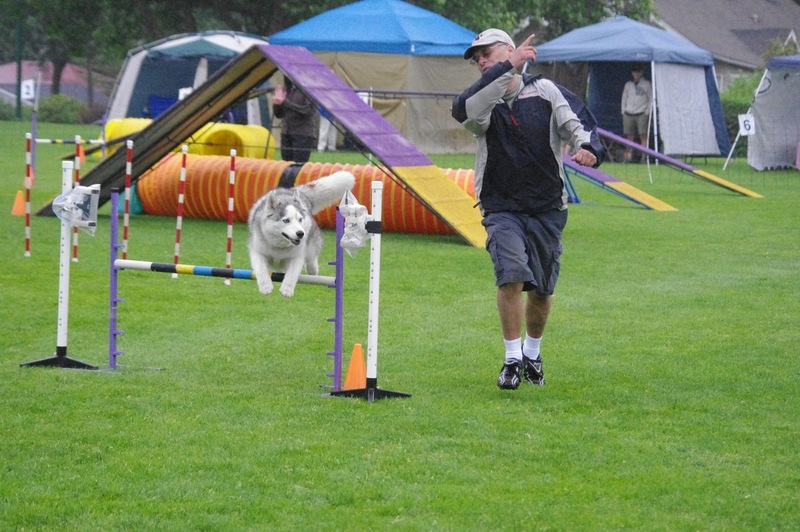 Always a joy to run she has been the only husky at the nationals a few times. 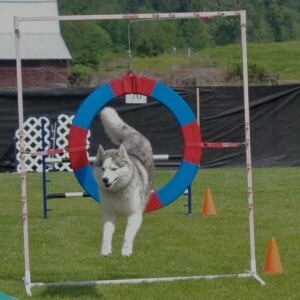 She really enjoys agility.